Blog : What are Australia's marquee construction projects for 2017? What are Australia's marquee construction projects for 2017? Australia's construction industry is one of varying scale. From individual houses through to major city waterfront redevelopments, the projects that lie in the country's future promise a wealth of ongoing work for people in the industry. The projects listed below range from major infrastructure improvements to long-term revisions of existing city attractions. They don't just promise reliable work for professionals, but an exciting variety as well. Sydney used to rely on tram travel, much like Melbourne still does today. While it ditched its original tram lines completely back in 1961, light rail services are the congestion-solving infrastructure item of choice lately - Gold Coast recently installed a service, and it's an option that remains under investigation across the ditch in Auckland as well. 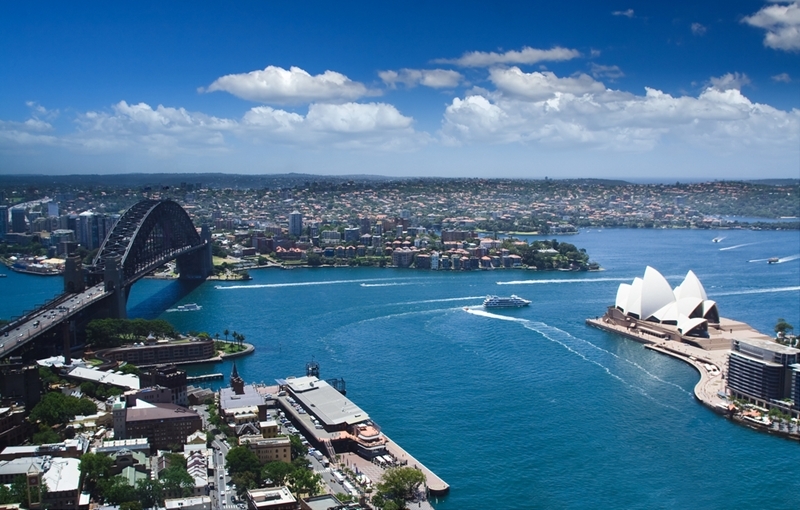 While Sydney's technically got underway last year with some tracks being laid in December, this year will see construction rapidly ramp up as the project continues to head towards its target deadline of early 2019. According to NSW Transport, it's a $2.1 billion project that will eventually stretch for 12 kilometres through the CBD. Sydney's light rail project will change transport in the city. For 2017, the Queensland government is expecting the Waterline Park and Mangrove Walk to begin early this year, following site preparations such as demolishing non-heritage buildings and beginning underground works. From then, the timeline stretches through to 2024, ideally acting as a vital contributor to the state's construction industry in the meantime. As The Age reported, Melbourne's CBD is set to be a hive of construction activity throughout 2017, with projects including major roadworks and the modernisation of Queen Victoria Market. However, one in particular is towering - quite literally - above the rest. Set to be Melbourne's tallest building once it's completed, work on Australia 108 will continue throughout the year, giving construction employees the chance to work on an important piece of the city's future. These projects are just a small sample of those planned across Australia, proving 2017 is likely to be a busy year for construction professionals across all states and territories. Are startups the answer to gender diversity in IT?